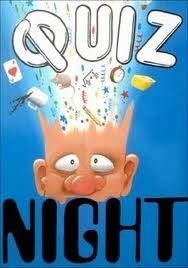 *The Dobblers Quiz Night is every Tuesday at 9pm. *Teams can have no more than six players. *It costs £1 per person to enter. music, quiz fortunes and stick or twist. *The winning team win a free round of drinks from the bar. *At the end of every quiz there is a jackpot question. *The outright winner of the jackpot question wins a cash prize. *If no one wins the jackpot question the cash prize rolls over to the following week. 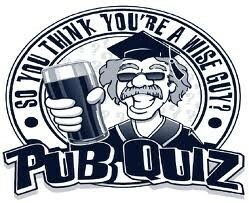 Come and join us for one of the longest running, most established quiz nights in Cambridge. Arrive early to get your seat then sit back and let the grey matter loose! A fun night for brains of all abilities.